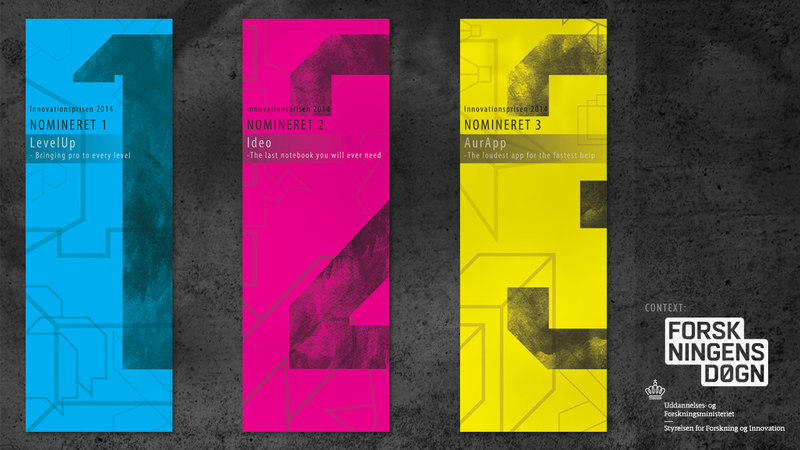 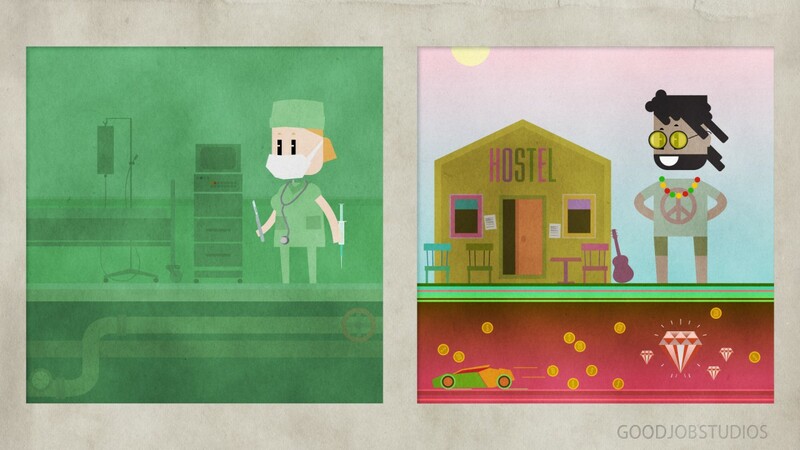 GoodJobStudios designed three voting cards for the Innovation Award 2014, that would be used at the opening event of Forskningens Døgn at Nordkraft in Aalborg, Denmark. 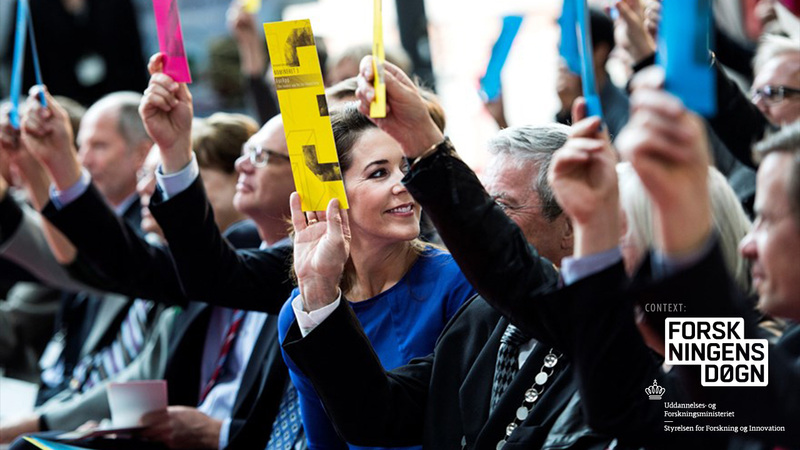 Among others the Danish Crown Princess Mary attended, and in the second image one can see her hesitating as what to vote for. 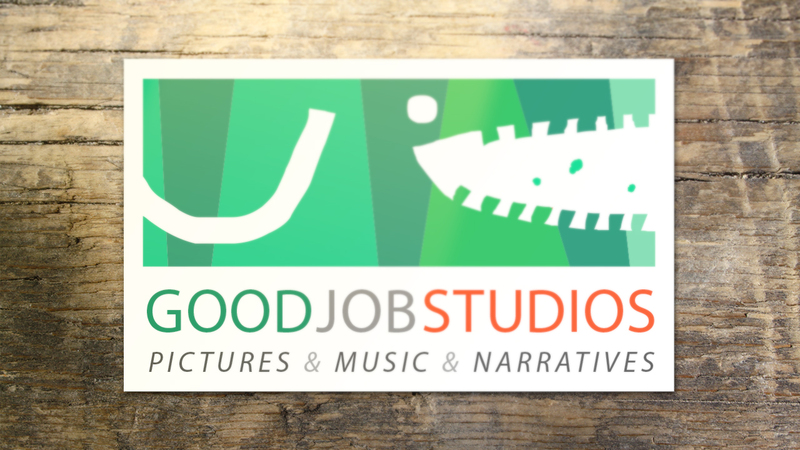 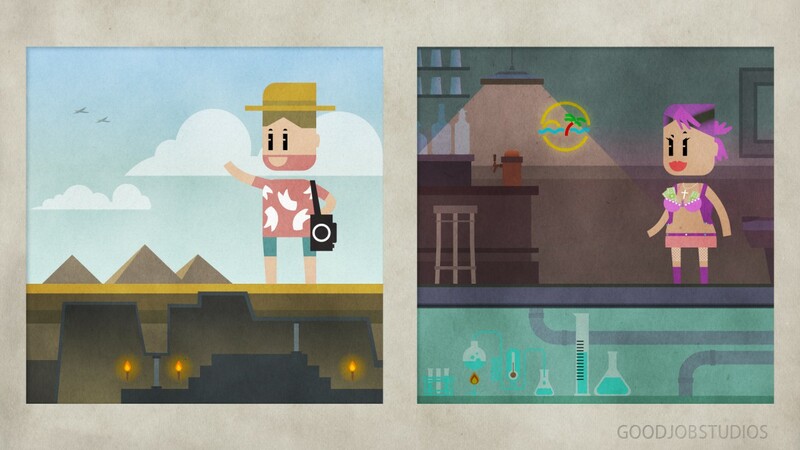 A presentation of the official GoodJobStudios logo 🙂 ! 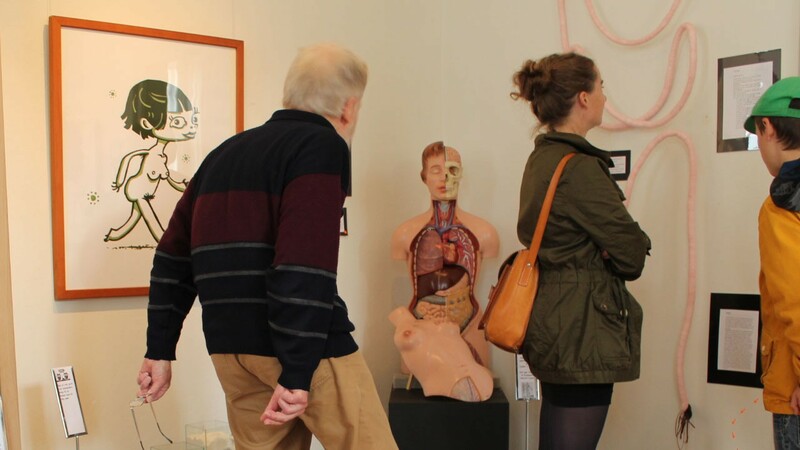 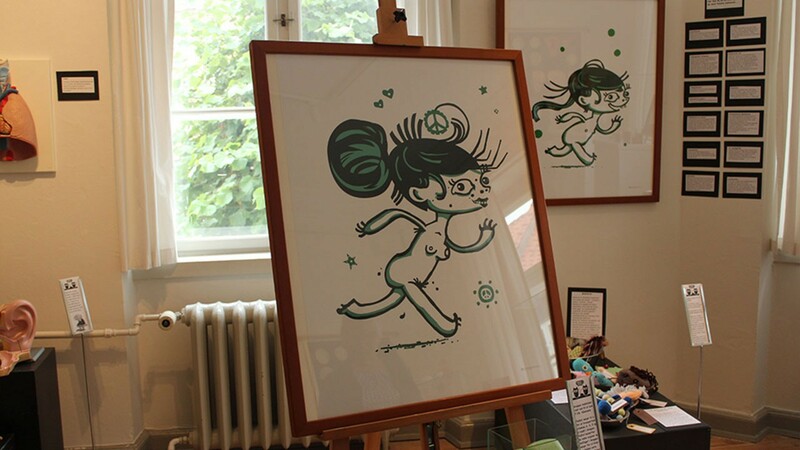 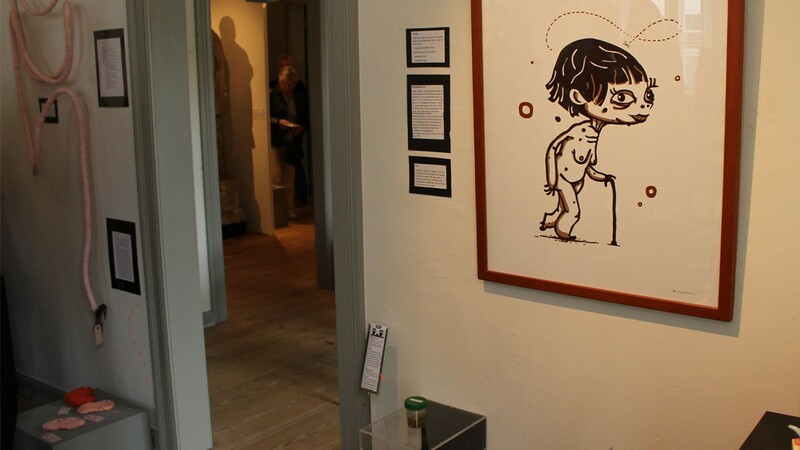 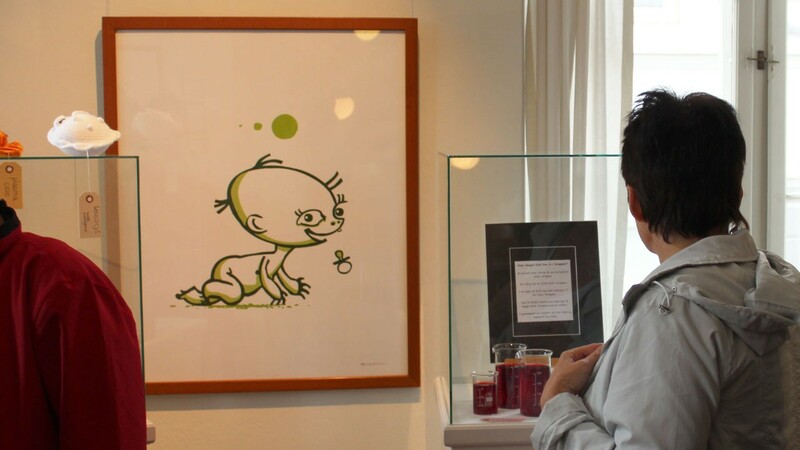 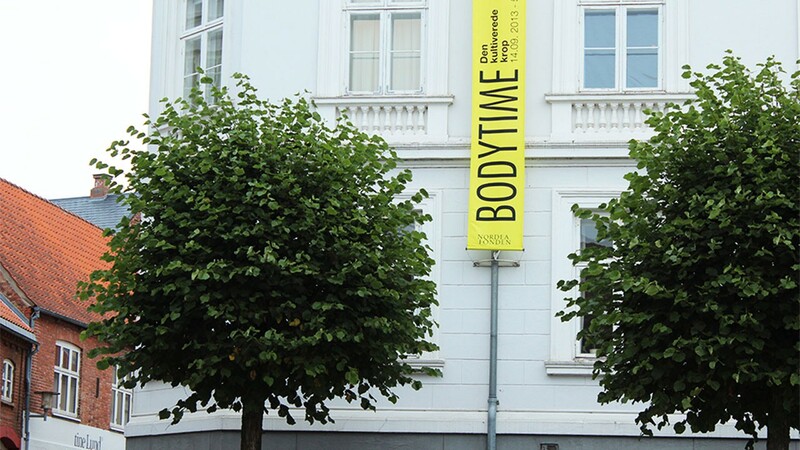 Illustrations by Henrik Malmgren created for an exhibition about the human body called ‘BodyTime’, at Viborg Museum, Denmark.